Competitive gaming, or eSports, is bigger than ever. 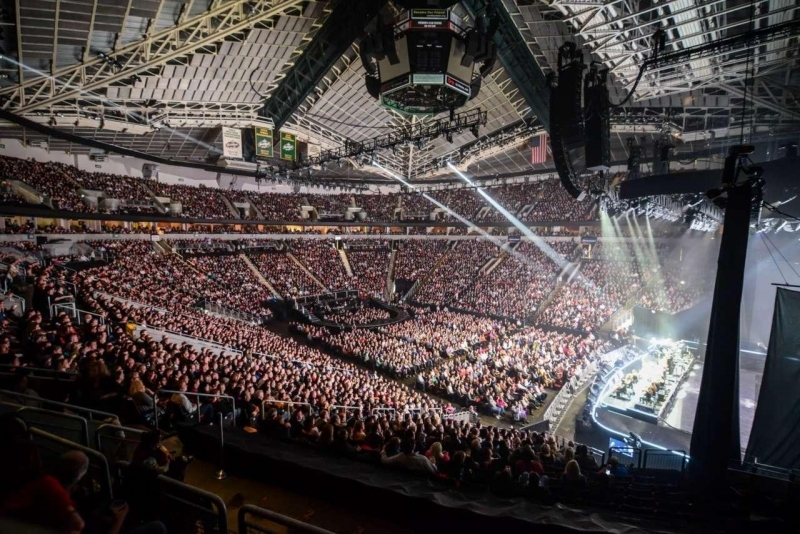 Valve recently partnered with ESPN to air coverage of The International Dota 2 Championships back in July with $10 million in prizes up for grabs. Even still, however, eSports aren’t thought of as a real sport according to ESPN president John Skipper. During a recent press conference, the executive likened eSports to chess and checkers – by that, he means it’s a competition, not a sport. Skipper followed up by saying he is mostly interested in doing real sports. To put the comments into context, they came as a result of someone asking him to comment on Amazon’s recent $1 billion acquisition of game live streaming service Twitch. One might expect such comments in retaliation from, say, a competitor that was also vying for the acquisition. But for ESPN to say that is a bit bizarre. Following the successful broadcast of the Dota 2 tournament in mid-July which reportedly surpassed expectations across the board, rumors circulated that ESPN was looking to expand its eSports coverage. The source for said rumor indicated the network was in advanced talks with Major League Gaming to possibly cover MLG’s Call of Duty competitions. Personal opinions aside, there’s no doubt a ton of money to be made from eSports. Sure, gaming tournaments likely wouldn’t bring in the kind of ratings one would expect from college football, the NFL, the NBA and other major sporting events but given ESPN’s vast number of channels, I’m sure they could find a few empty slots to fill out their lineup.